In today's hectic world, we all know how difficult it is finding time to get everything done. Our busy schedules are filled with commitments that push our personal errands and projects to the side. Evansville Errands personal concierge services makes life easier by providing professional personal and grocery shopping services, gift wrapping, pick-up and delivery services, vehicle and other personal assistant needs to free-up your time so you can focus on the things in life that matter the most. 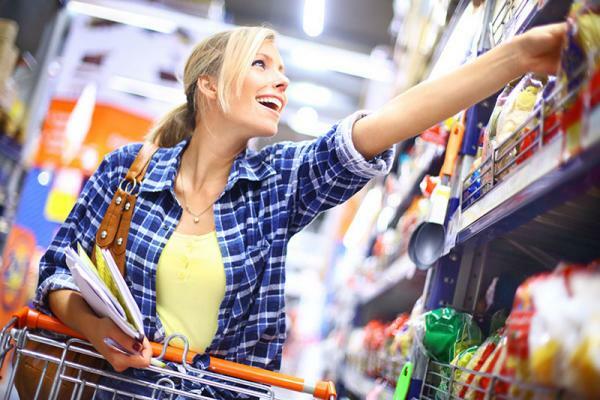 Evansville Errands will shop for, deliver, and put away your groceries. Save time and money while our professionals shop for items from your personal customized list. Grocery lists can be accessed, customized and updated through your computer, tablet or smartphone. You have everything planned down to the last little detail, and you enjoyed the time you put into creating a wonderful event. Now the only last thing you need is an extra set, or two, of hands to help pull it off. Let Evansville Errands assist you in overseeing the details you have planned for your special event. 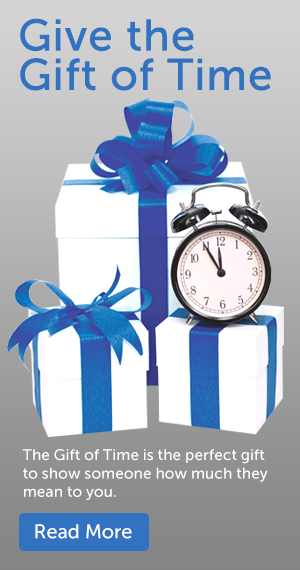 Evansville Errands gift shopping services are perfect for those who don’t have time to buy the perfect gift, are in need of a last-minute gift, or simply don’t like the hustle and bustle of shopping. Evansville Errands can handle all of those store returns and exchanges for you as well. Need a different size? Wrong item all together? No worries, our professional assistants can handle all of your shopping needs. Love giving gifts but hate wrapping them? Evansville Errands will come to you to wrap your gifts. We can provide all the supplies needed, use the paper and ribbons you already have, or do a little of both! Evansville Errands will pick up and deliver any item that will fit in our vehicle. Dry cleaning, mail and packages, pharmacy needs, or meals from your favorite restaurant can be delivered. Is your car maintenance light on? Ready for a detail? Evansville Errands will pick up your vehicle and drive it to any of your automotive appointments. No need to sit in the waiting room of the service center, or worry about arranging a ride back and forth. Hire Evansville Errands to assist with all of your vehicle service needs. Don’t see your specific need? Special requests are our speciality, so call to discuss your specific need. In 2010 I created a business from a true love of caring for other’s pets. I began dog walking and in-home pet sitting for customers with time-crunched calendars, and senior assistance for those who could physically not give their pets the care that they desired. Looking back, I see how the love and passion I have for my business has grown. I also see the sincere appreciation my customers have for the dependable care, love and professionalism that is provided to their pet family. However, it wasn’t until recently that I realized an equal appreciation for something that wasn’t on our list of services, time. Copyright © 2015. EvansvilleErrands. | All Rights Reserved.